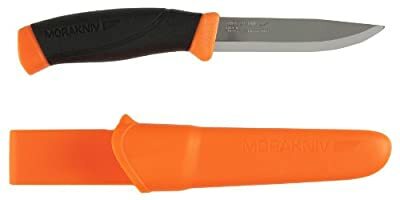 The all-in-one blade for outside fans with a cutter from Swedish cold-rolled unique stainless-steel. 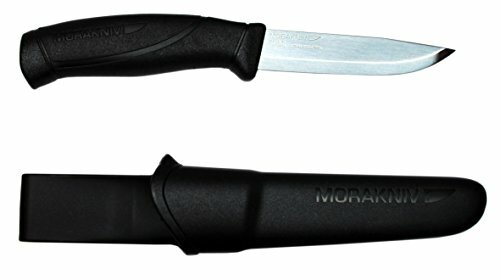 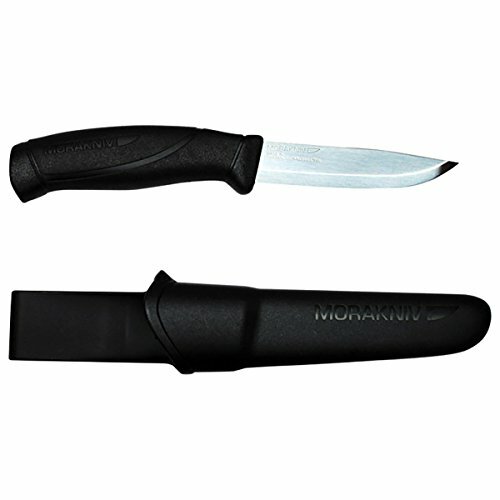 The patterned high-friction grasp that creates the blade pleasing to keep and also very easy to manage. 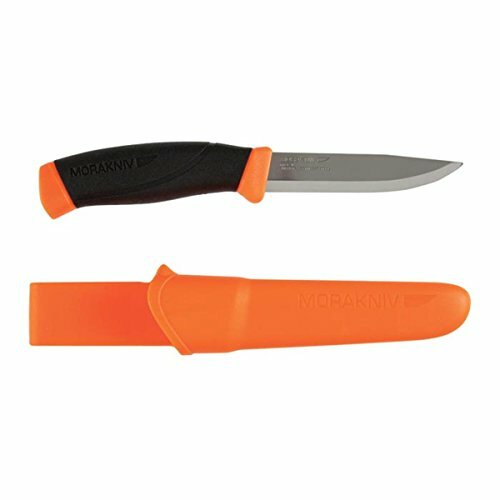 Plastic skin with a waistband clip.